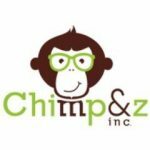 Chimp&z Inc is looking for a Business Development Manager. Ensure that opportunities for new business are developed, pursued and converted. 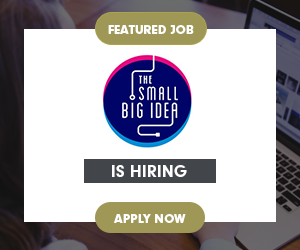 Work closely with the Department Heads (Business / Media /Creative / Design /Tech/ Production) to define a strategy and provide support for new business pursuit. Heavy involvement in running large pitches and new business activity, ensuring optimum productivity and success. – Delivering against the predefined targets to ensure revenue expectations are met. – Study market sector reports & campaigns run by existing clients along with competitor agencies to identify market trends and potentially new opportunities. Understand the competition and ever-changing goals, of the client, within the digitally integrated advertising industry – Contacting potential clients via email or phone to establish a rapport and set up meetings. – Intensive research about the organization and prospective clients. 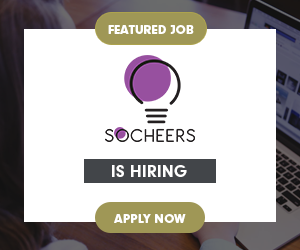 – Maximize networking opportunities and regularly use conferences, events and trade shows to increase awareness and develop a further network of contacts. – Make follow-up calls and develop a relationship – Ensuring the management is well aware of any progress/issues faced by the teams or the clients. – Being responsible for smart decisions about the involvement of the upper management or department heads where necessary. – Identify and cultivate new potential clients who would be interested in business synergies with the agency. – Overseeing & running the brand for a brief period until it has been passed over to the execution teams. – Ensuring the handover process is followed smoothly & client introductions are taken care of. – Ensuring monthly delivery of the MIS to the team Lead & the management. – Ensure learnings & implementations of better methods to acquire clients & close business, monthly.